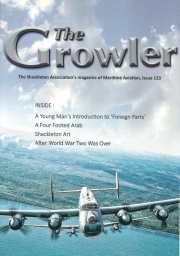 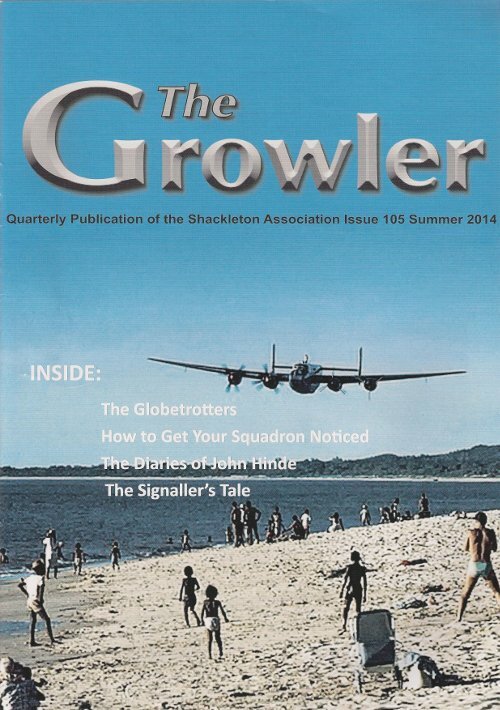 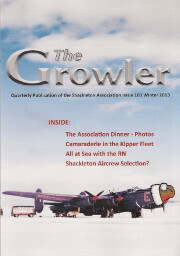 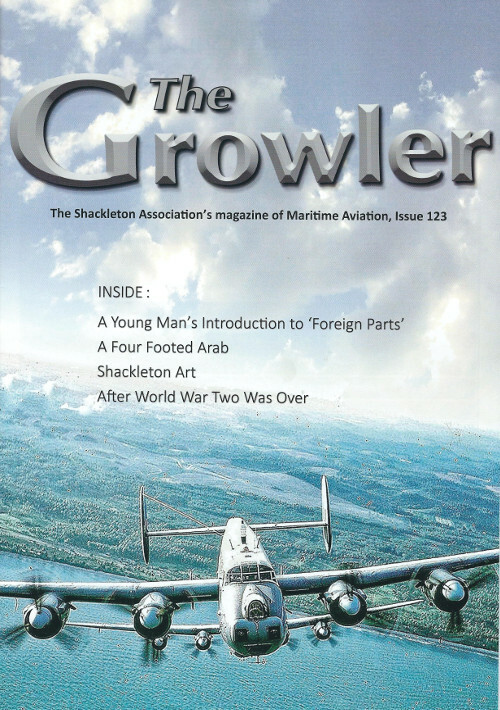 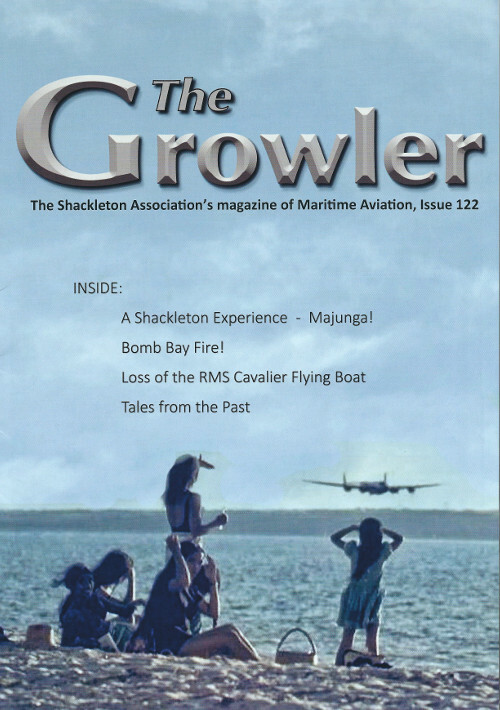 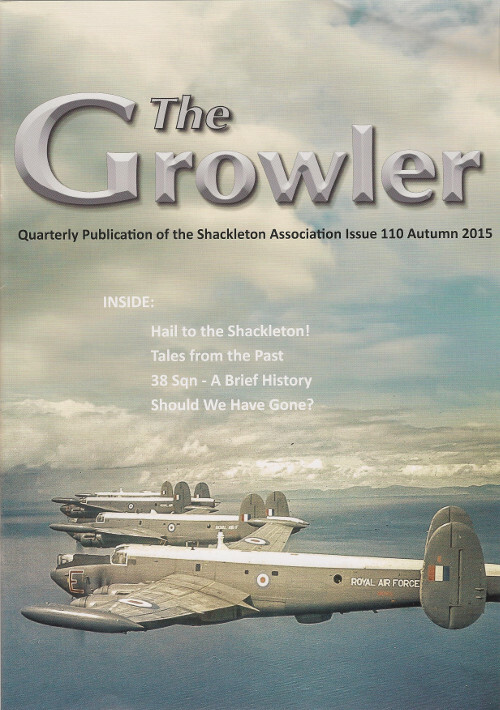 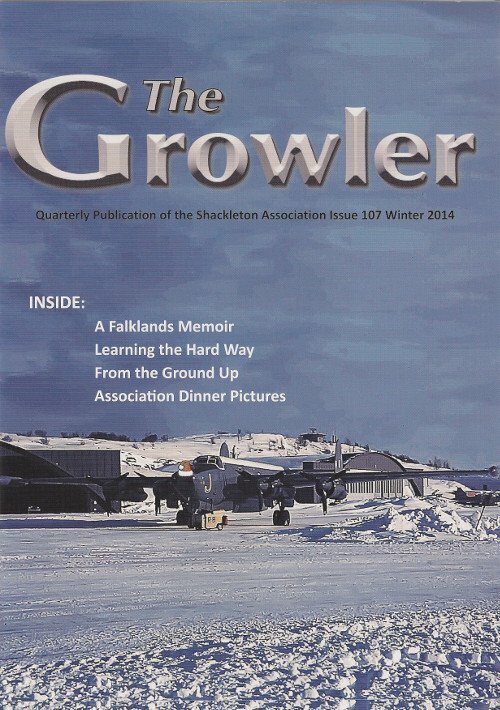 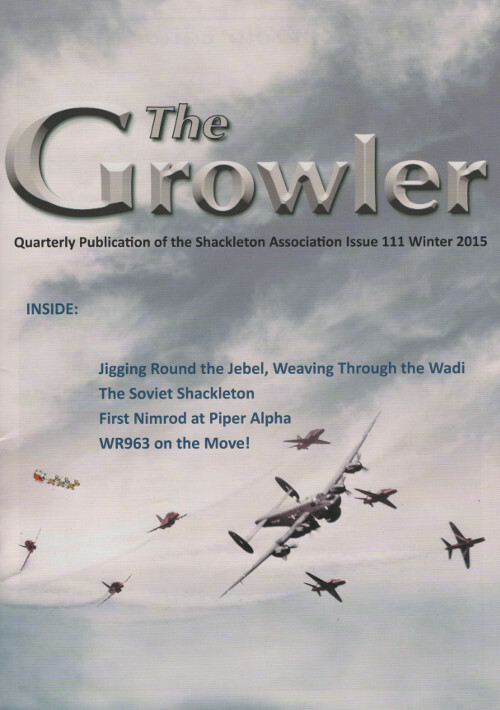 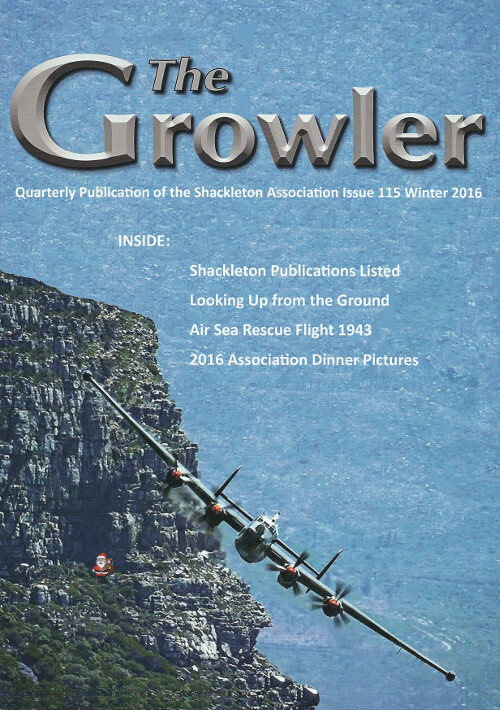 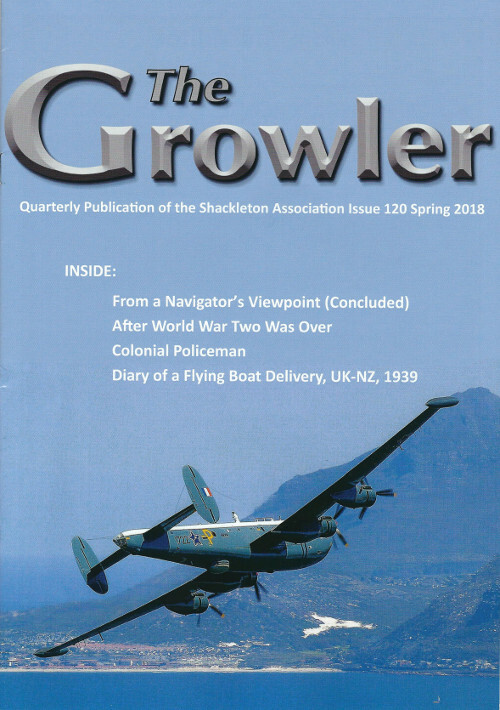 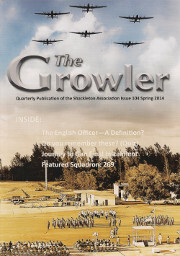 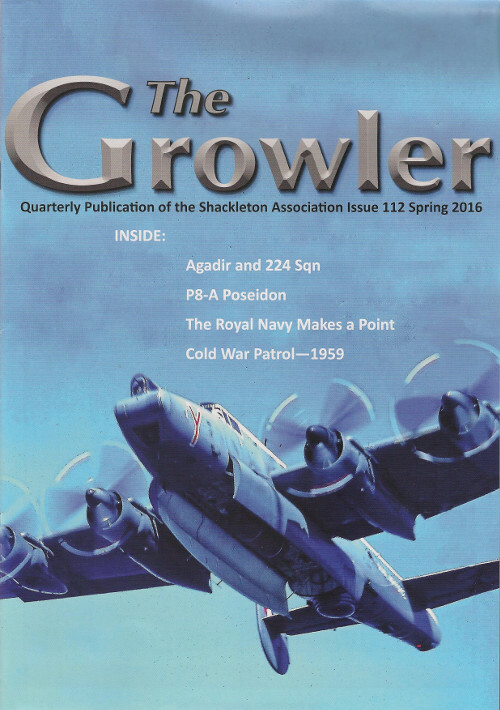 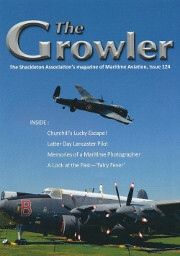 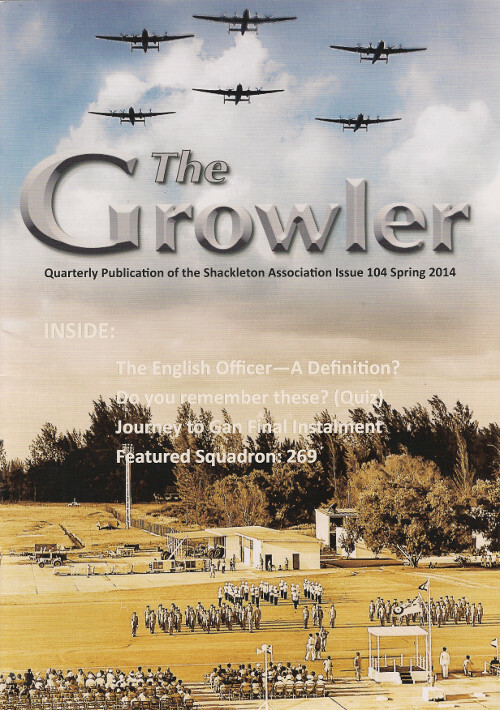 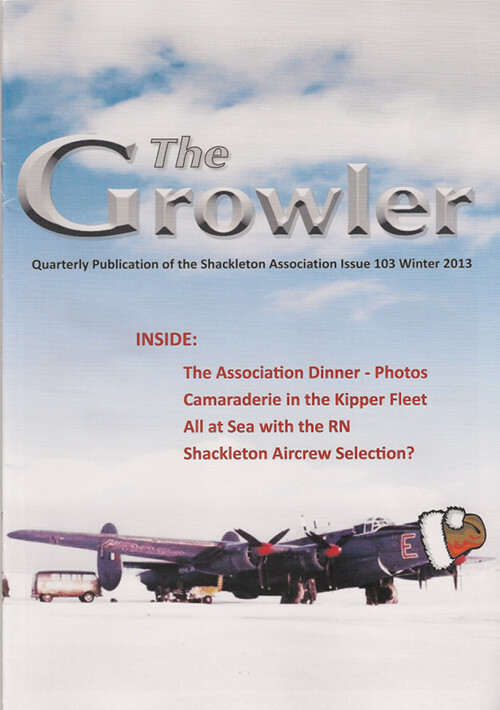 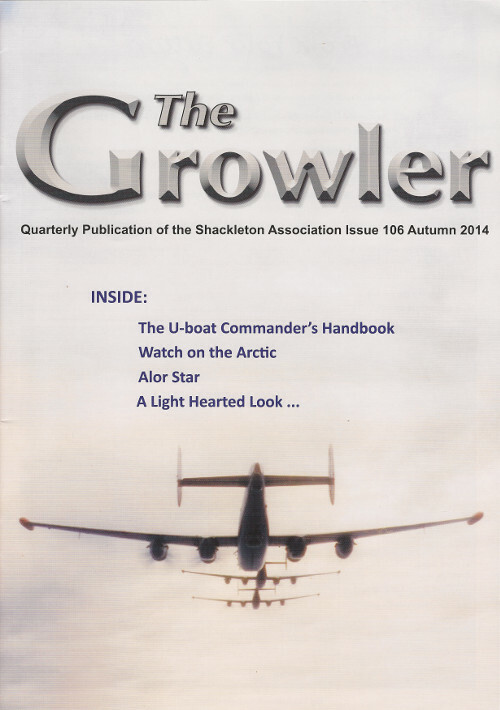 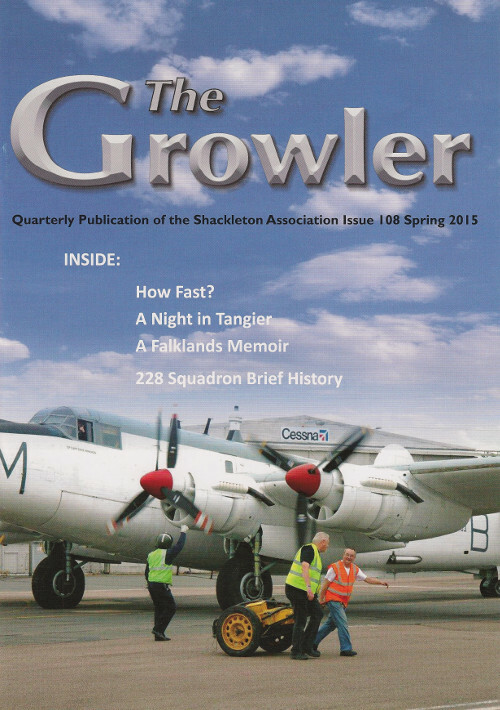 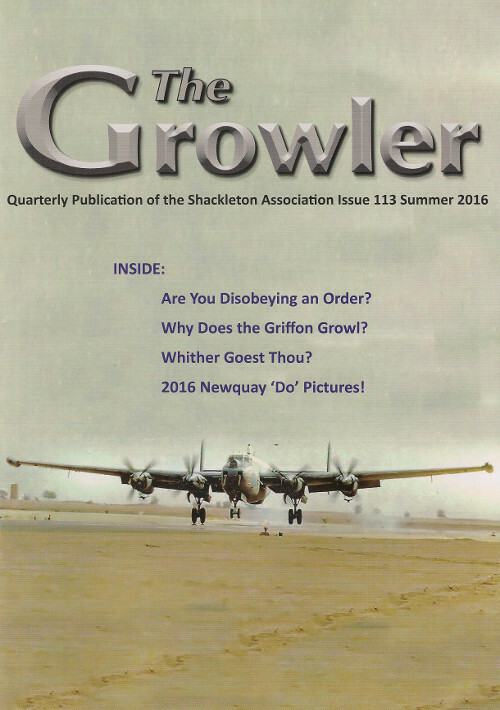 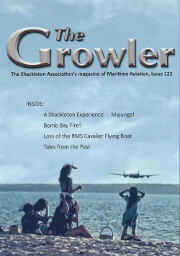 The Growler is the official newsletter of The Shackleton Association. 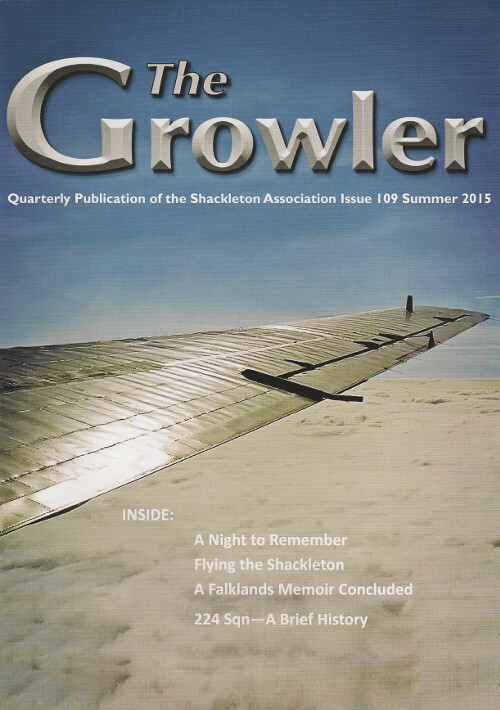 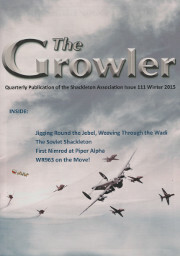 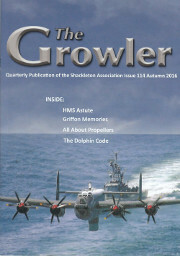 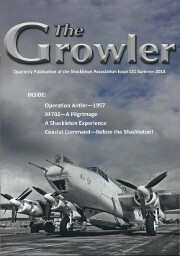 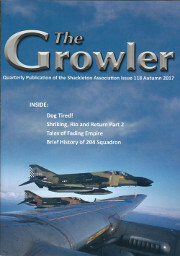 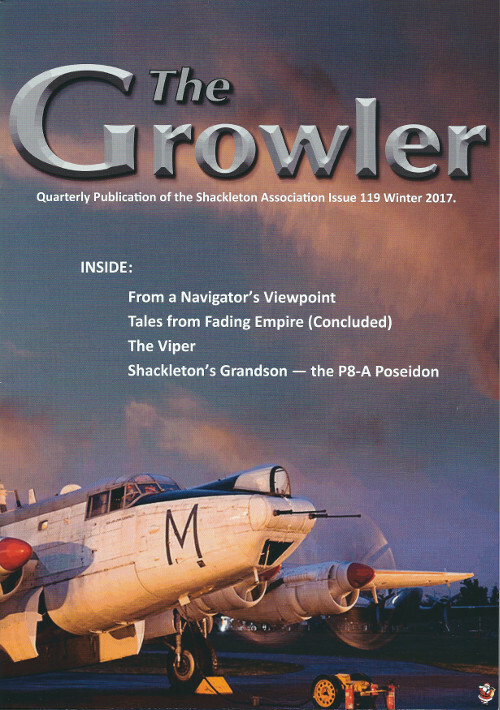 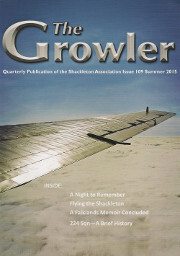 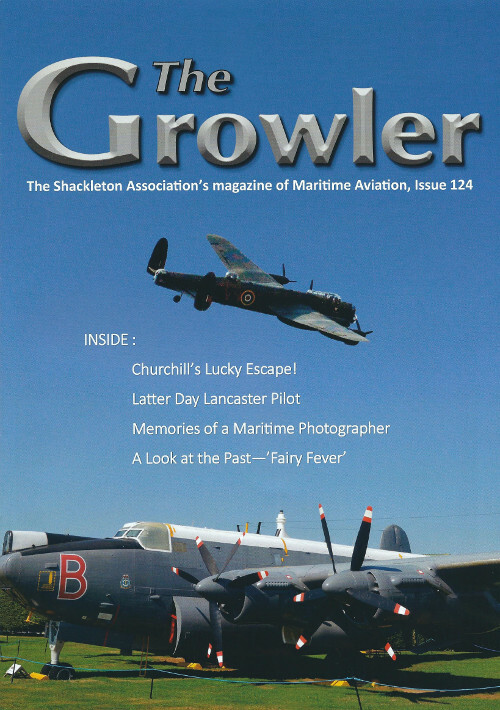 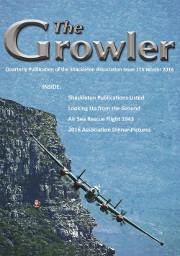 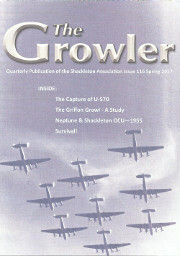 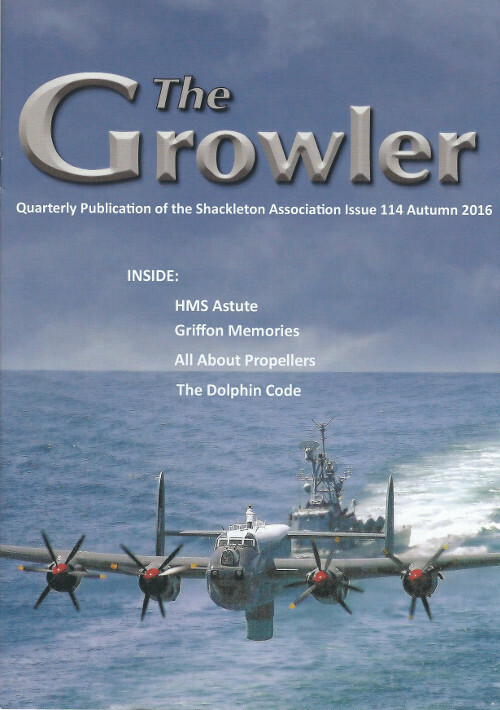 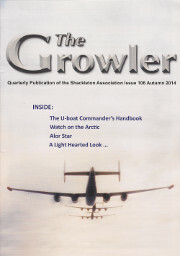 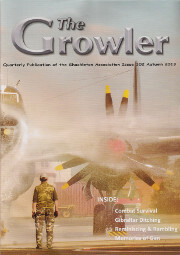 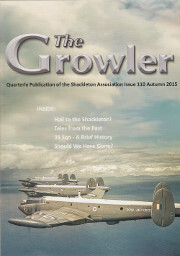 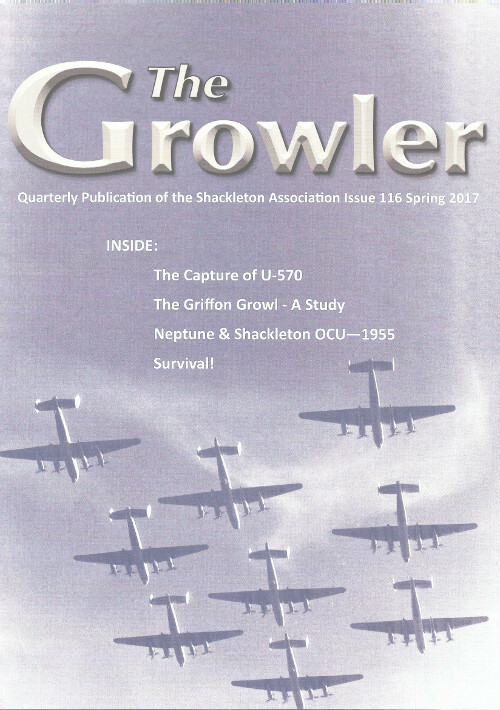 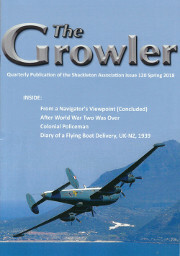 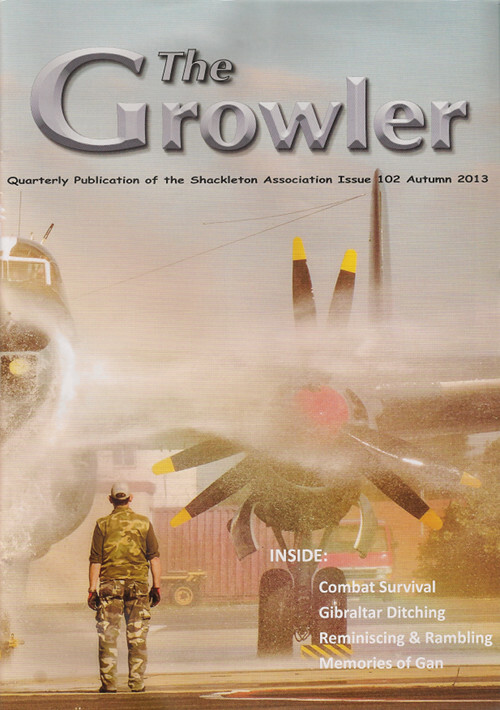 A new edition of The Growler is published every 3 months and is sent to all Shackleton Association members. 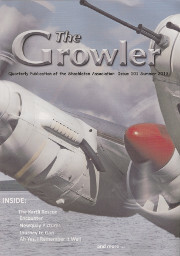 The Growler is primarly composed from contributions sent in by our readers. 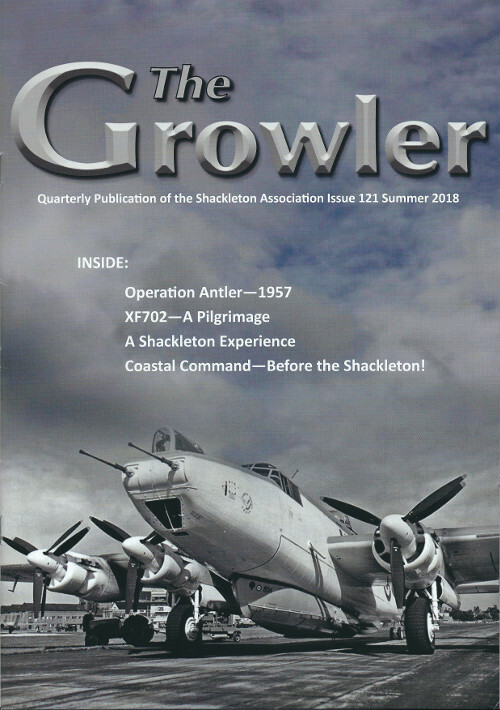 If you would like to share your Shackleton memories or experiences, or if you have any topical anecdotes that may be of interest then please post/email our editor (details on the contacts page) your pictures, articles etc. 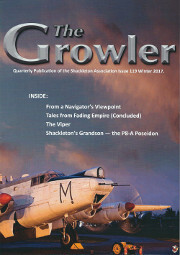 Your contribution can be short - even a one-liner or perhaps several pages! 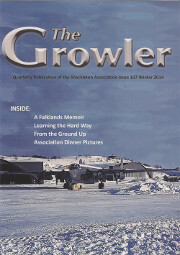 Send it in. This lovely magazine cannot exist without your contributions. 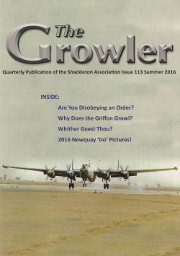 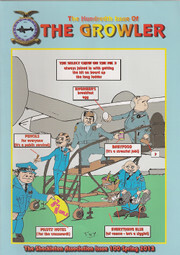 All issues of the Growler are now available in PDF format at only £12 for the entire set. 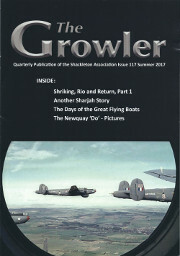 Contact Nev Feist for further details.